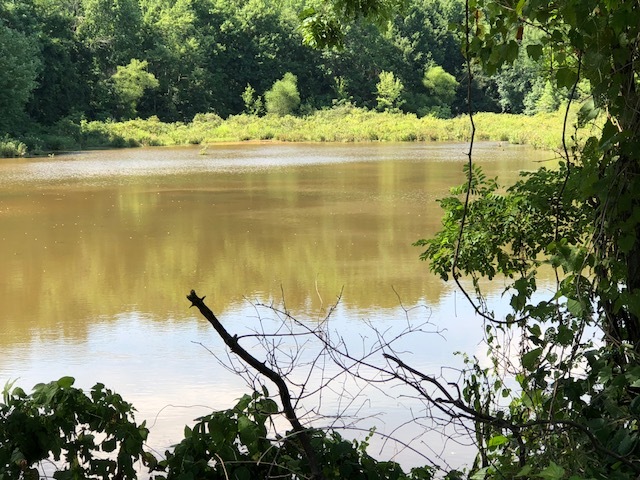 CHEVY CHASE, MD – The Audubon Naturalist Society (ANS) is taking a stand to protect Dogue Creek from an ill-conceived plan to build on five acres at 8800 Richmond Highway. The proposal, which goes against longstanding county policies, calls for building 43 townhouses and adding 41,000 cubic yards of fill to the 100-year floodplain at Dogue Creek. The Fairfax County Planning Commission would have to amend the comprehensive plan to allow the project to move forward. Approving the development could place nearby homes and properties at greater risk of flooding, set a precedent that paves the way for more development in floodplains and sensitive environmental areas near Dogue Creek and all over the county, and raise flood insurance costs. What: Contact ANS to learn more and attend with us, alongside local and regional friends, who oppose this development in the floodplain, during the next public hearing on the proposal. Date: Wednesday, October 24, 2018 at 7:30 p.m.
About ANS: Throughout its history, ANS has played a pivotal role in conserving our region's iconic natural places from development including the C&O Canal, Dyke Marsh and, most recently, Ten Mile Creek. Past ANS member and board president, Rachel Carson, author of Silent Spring, is credited with launching the now global environmental movement. ANS's nature experts provide hundreds of opportunities each year for children and adults to enjoy, learn about, and protect the environment.